Looking for a last ditch summer vacation before the leaves fall and work begins to pick up again. We have some great deals we think you will love. Sip cocktails while lounging around on the sun soaked sandy beaches of Miami, or release some tension at a luxurious spa. Mandarin Oriental – Includes American Breakfast for 2 adults, complimentary dining for children 11 and under, make-your-own cupcake activity, complimentary valet parking and wifi. 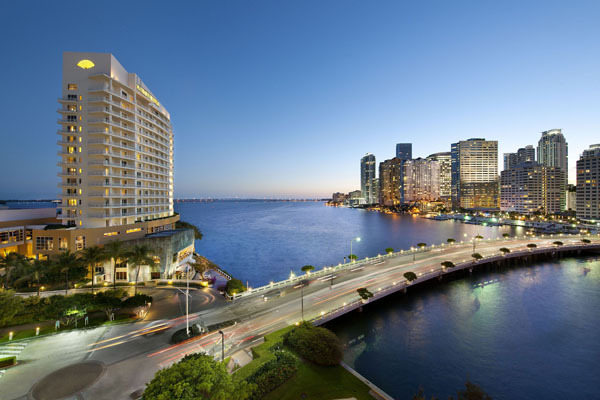 In addition, enjoy 4 passes to the Pérez Art or the Frost Science Museums in Miami. 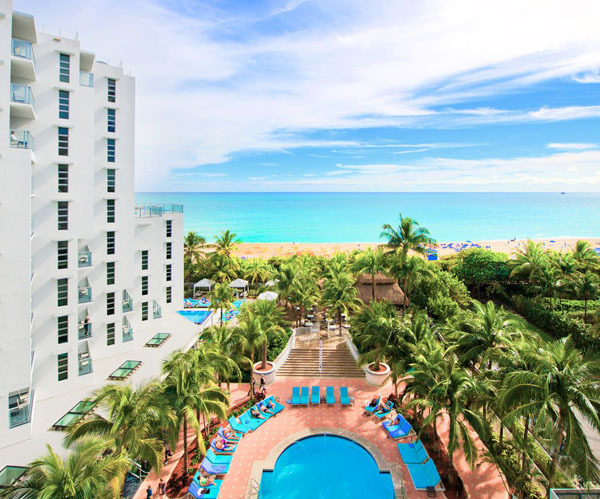 Ritz Carlton – Embark on a Miami staycation, and enjoy unparalleled experiences at an oceanfront luxury resort. Receive a warm welcome of crafted libations at the new signature restaurant Artisan Beach House as well as daily breakfast for two, valet parking and deluxe overnight accommodations. (2) massages or facial (tax & gratuity included in price): 50 min Swedish Massages or 50 min Customized Miami Beach Facial. (2) chairs at pool or beach: Pool and beach ticket provided. Dinner for two at B&B or Talde (tax & gratuity included in package): $100 gift certificate provided (can be used to order any F&B item on menu). Anything over $100 will be at guest expense. Includes everything in Staycation + 1 night stay in a standard room. Restrictions apple for most of these deals.